12 years, 693 weddings in 16 countries. Based in the beautiful Hunter Valley (wine country) NSW Australia. Mother (Mere) and Daughter (Laura) are at the helm of the little Popcorn family; they embrace and support all humans in love . Popcorn Photography have had the absolute honour of documenting the weddings of nearly 700 loved up couples over the last 12 years. 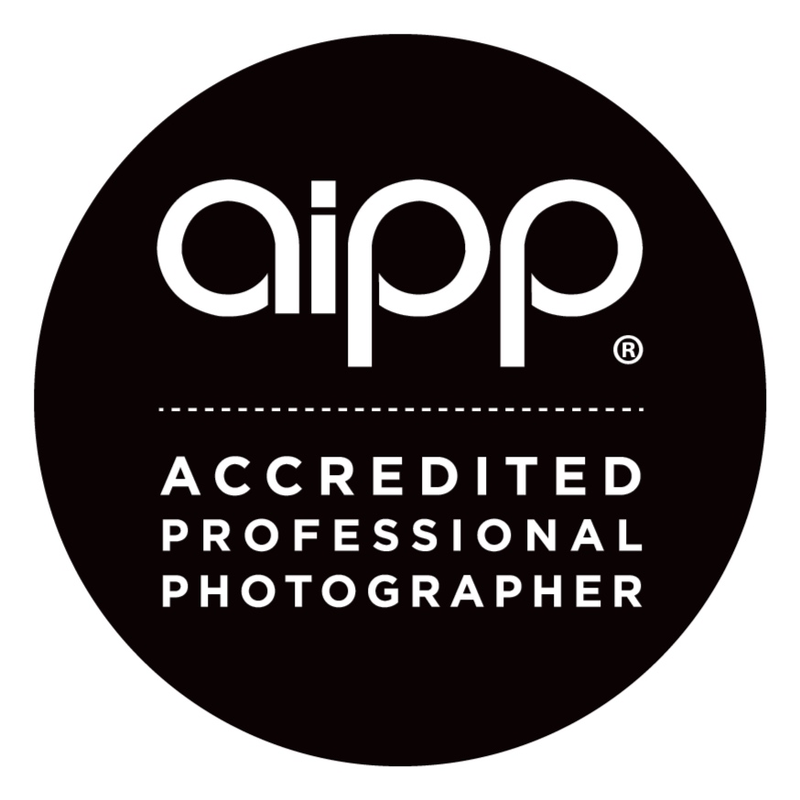 They are the Hunter Valley’s most experienced boutique Photography Studio who pride themselves on providing high end luxury products and bringing your dream wedding to life. Laura and Mere are dedicated to capturing authentic moments for you by focusing on your connection with each other and your loved ones.Your day will be lovingly photographed with the utmost care and respect it deserves. 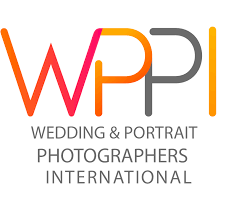 They will take images of your day in their fun, professional, relaxed and unobtrusive style. From the smallest of details to the largest of landscapes. From tear stained cheeks, to candid catch ups, epically romantic moments, the laughter and lunacy on the dance floor through to fireworks lighting up the night sky. 2014 saw them in Bali, Ireland, Germany, France & Italy. 2015 saw them in Italy, France, Greece (Santorini) and Spain. 2016 had them staying in Australia, but shooting in 5 States with a few more high profile weddings. 2018 New Zealand (twice), Thailand and Mexico were visited as part of their amazing wedding destinations. 2019 is also bound to be fun filled as it’s their biggest year yet!